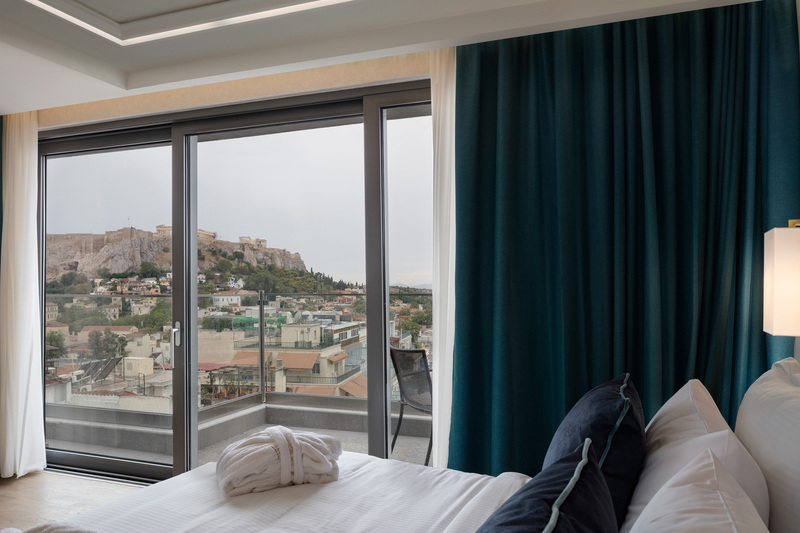 The latest addition of the Electra Hotels family, the Electra Metropolis Athens hotel, adds an aura of luxury to the city of Athens. 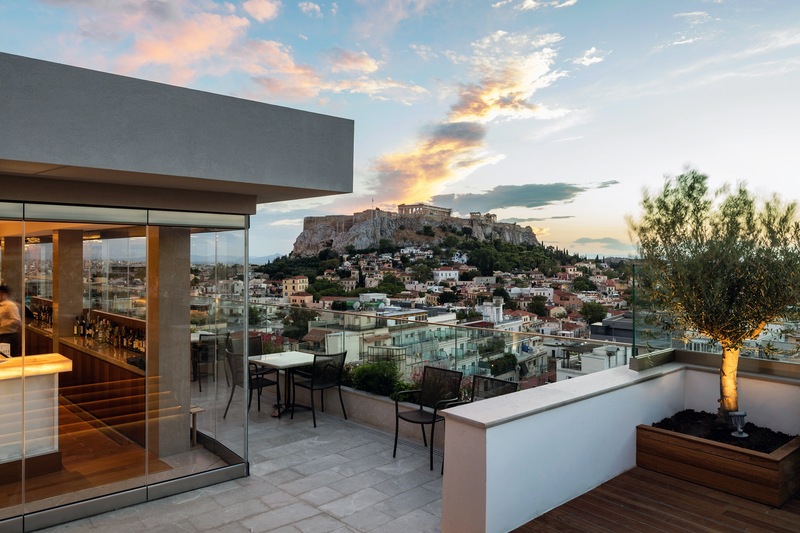 A unique sky-lit atrium along with a modern interior design allow guests to enjoy a hotel experience in classic atmosphere while exploring the historical landmarks of the Greek capital. 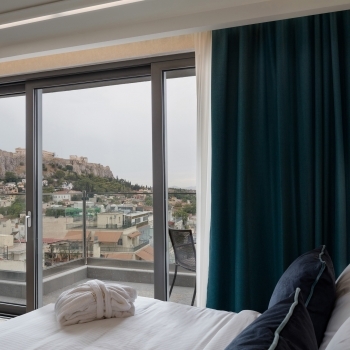 All rooms and suites of the Electra Metropolis hotel are modernly equipped with all the necessary amenities, while the wooden floors and the warm colors set the tone for relaxation. 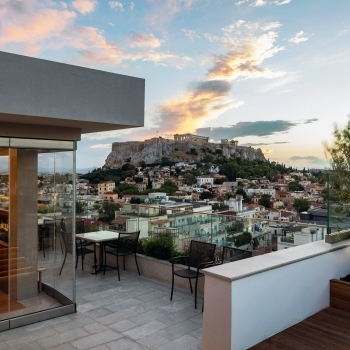 Furthermore, the suites of this luxurious city hotel offer spectacular views to Lycabettus Hill and the Acropolis. 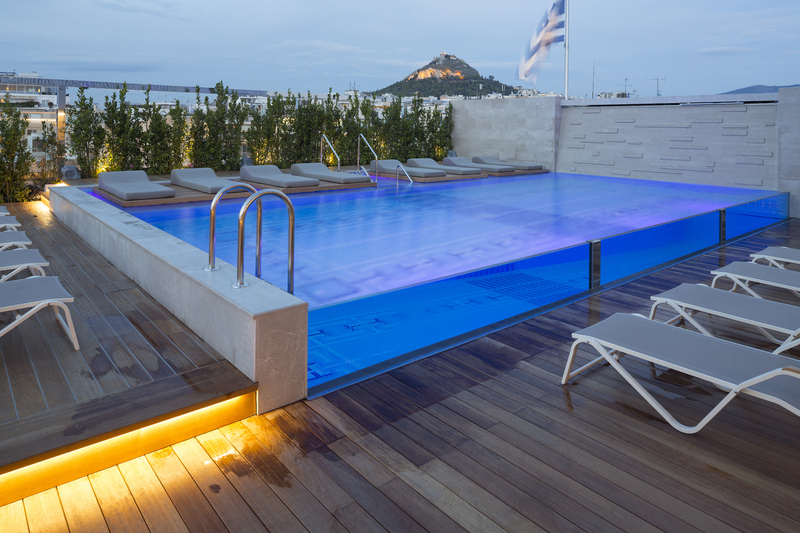 Equipped with modern facilities, the “Metropolis Roof Garden” and the “M bar” both located on the 10th floor, the Electra Metropolis hotel constitutes the ideal setting to indulge yourself in modern luxury in the heart of the city. 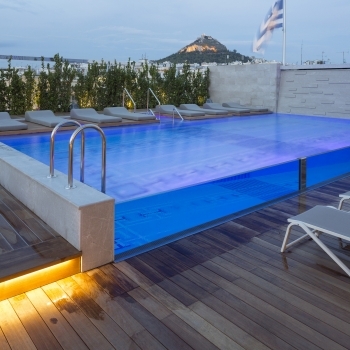 Business center, bar/lounge, café, hammam, computer station, outdoor swimming pool, indoor swimming pool, 2 restaurants, conference center, spa, meeting rooms, business center, luggage storage. 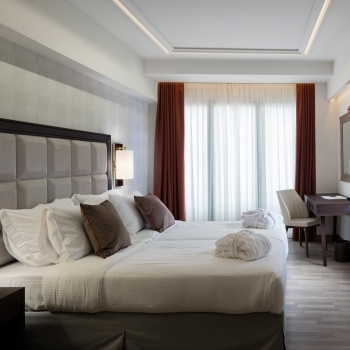 Air-conditioning, telephone, minibar, coffee & tea machines, hair dryer, bathrobes, toiletries. 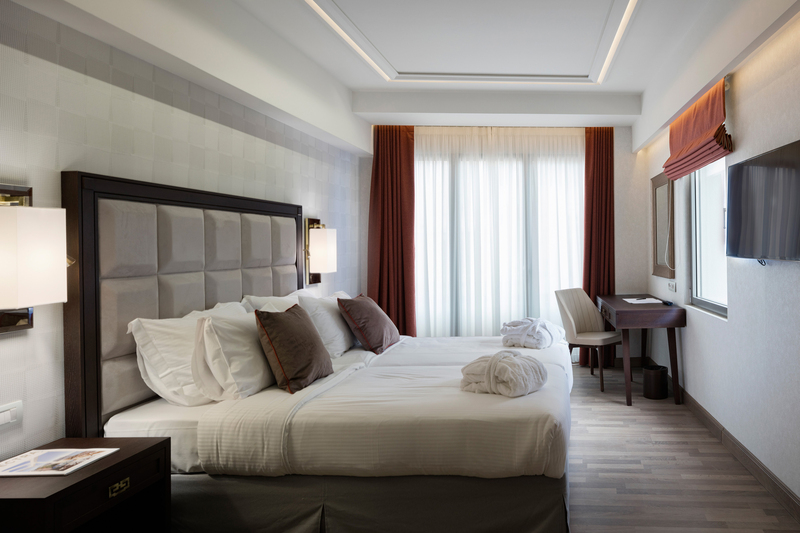 24-hour front desk, 24-hour concierge service, 24-hour room service, laundry & dry cleaning services, daily housekeeping, multilingual staff, babysitting service. Customer Responses: 58 What's This?